Rebekah Grace : Liebster Award!!! Nicki and I were nominated for a Liebster award from Shantel @ http://thecrazycannons.blogspot.com. We love this lady and her blog. She is an amazing mother and wife and has created a blog that is a very happy place to chill out. Don't miss it! We are super excited about this nomination. It's like we have won an academy award for blogging! If you are not familiar with the Liebster Award it is given to fairly new blogs with 200 or less followers. This is a way of giving recognition to bloggers for a job well done. It brings undiscovered blogs to the light and helps them gain exposure to attract more followers. 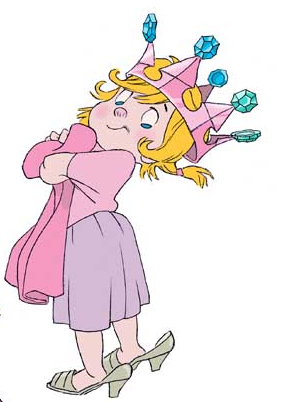 If you receive a Liebster the person giving it to you is basically saying, "Hey, YOU ROCK!" 2. You must link back to the blogger who presented the award to you. 3. Copy and paste the blog award on your blog. 4. 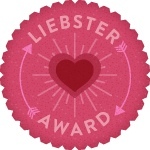 Present the Liebster Blog Award to 5 blogs you think deserve some recognition. Remember they have to have 200 followers or less when presented with a Liebster! 5. Make sure you let the bloggers you nominated know they have a Liebster! Leave a comment on their blog, DM on twitter, Facebook post--however you normally get in contact with them! Here are our five nominations for who we think deserves a Liebster Award of their own! They are in no particular order. These are all blogs we feel deserve a little extra attention and we enjoy reading each day. Please follow them and show your support. 1. A.D @ http://authoradduling.blogspot.com/ Hosts a wonderful writing blog, is a self published author and a fantastic mom. Make sure to check her out!! 2.Crystal Renee@ http://lifeofamother2three.blogspot.com/ Love her mantra, "Other things may change, but we start and end with family." Don't miss out on this wonderful blog!! 3. 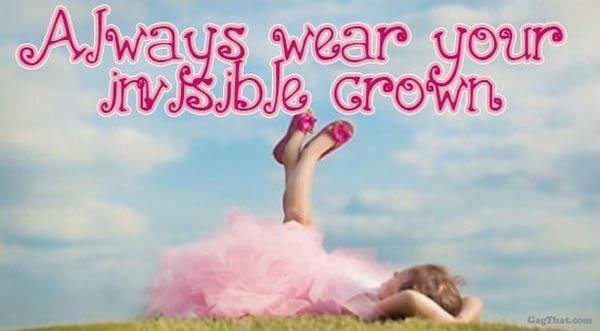 Marian @ http://www.swimmingwith3.com/ This "super" mommy is funny and has created a wonderful blog for moms to sit, take a load off, and laugh. Most of all she reminds us no matter what to just keep swimming. Go check her out now!! 4. Emily@ http://trailerhoodaristocrats.blogspot.com/ This is such a delightfully sweet blog. Love the names for her hubby "John Wayne" and her daughter " The Little Lady". Make sure to take a minute to check out this blog!! 5. 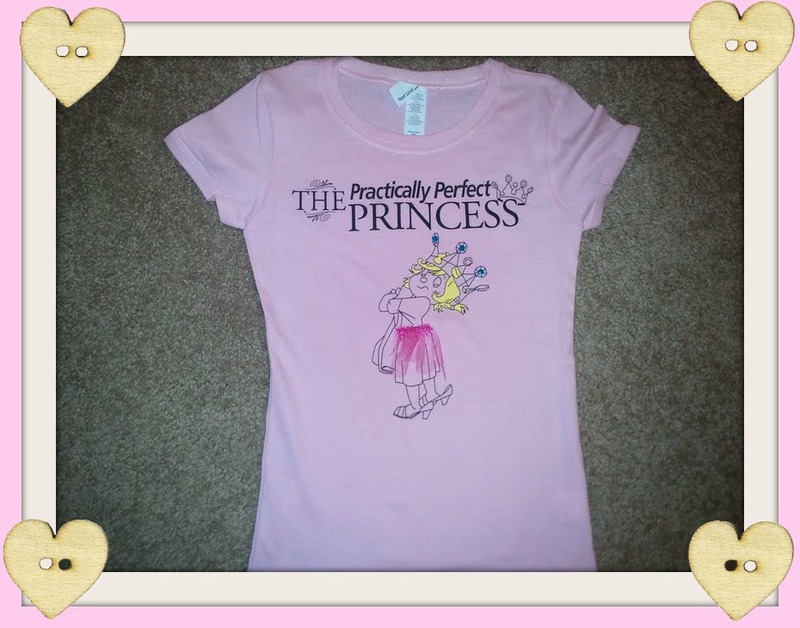 Adelina@ http://3princessacademy.blogspot.com/ We love the name of this blog and love that it is chock full of great parenting tips, ideas and cute royalty. Make sure to visit the academy!! Congrats on winning such a sweet award. Following ya from The ALOHA Friday HOP-- so glad you're hoppin' along with us. I am now going to check out your other nominations because they do sound wonderful! Thank you again! How wonderful. I obviously already knew that you had an award winning blog BUT how wonderful to see you actually get an award that shows it. Congratulations!!! Love these memes because they allow for getting to know more great blogs. I am looking forward to getting to know this one and glad you found Sperk* today. Thank you!